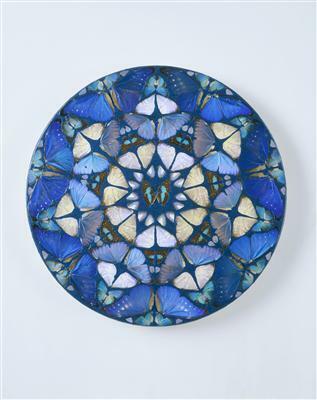 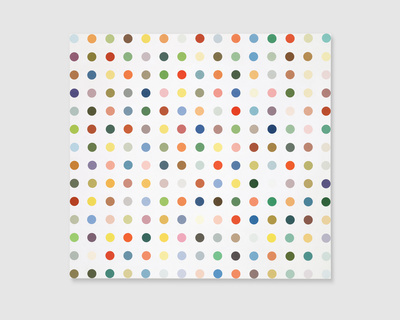 Born in Bristol, England, Damien Hirst is an influential artist whose varied practice includes installation, sculpture, painting and drawing. 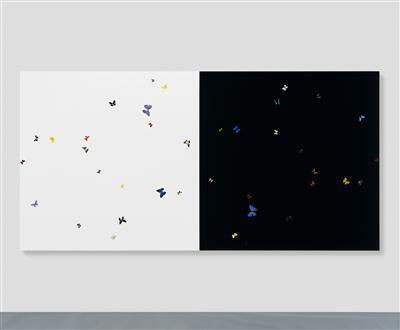 His work ponders the problems of human existence, in particular our reluctance to confront death, the fragility of life, and the nature of love and desire. 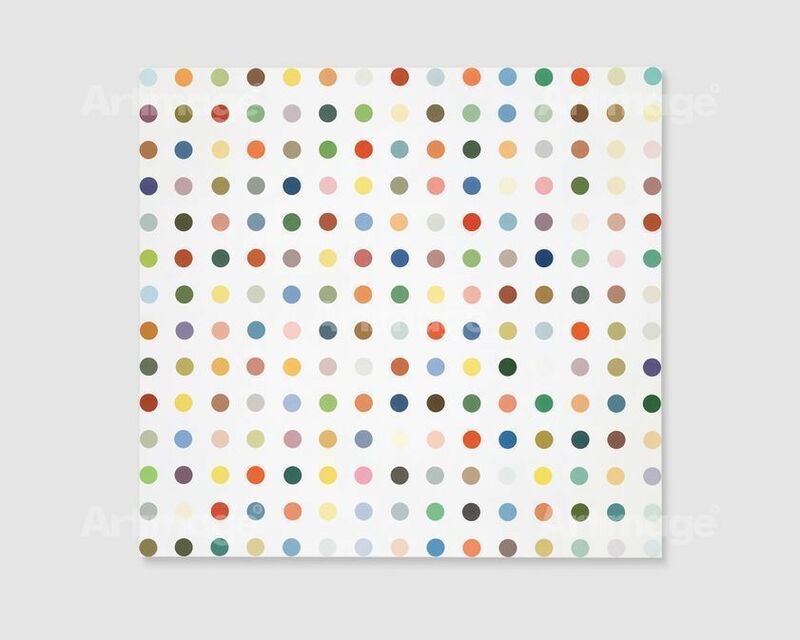 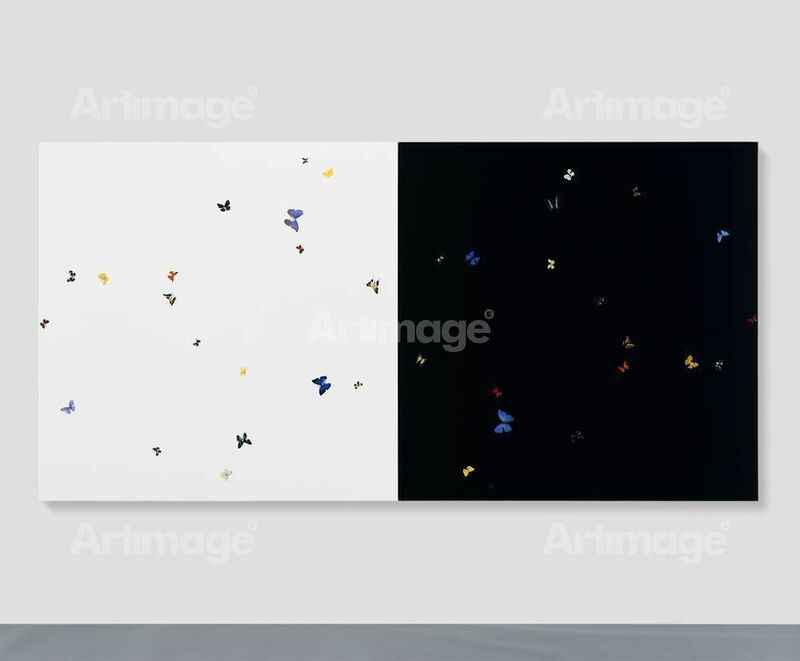 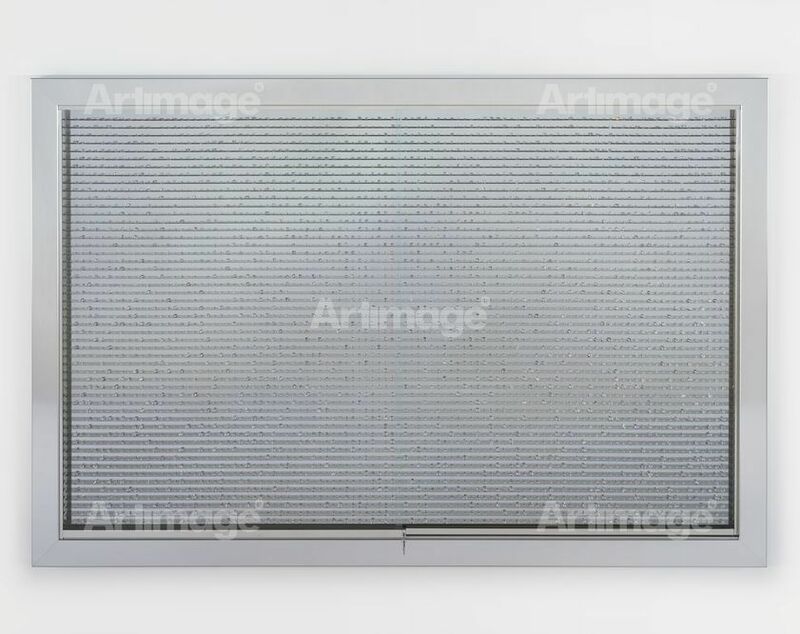 While studying at Goldsmiths college in 1988, Hirst organised the seminal Freeze exhibition in London Docklands. The show featured many of his Goldsmiths contemporaries, who became known as the ‘Young British Artists’ (YBAs). 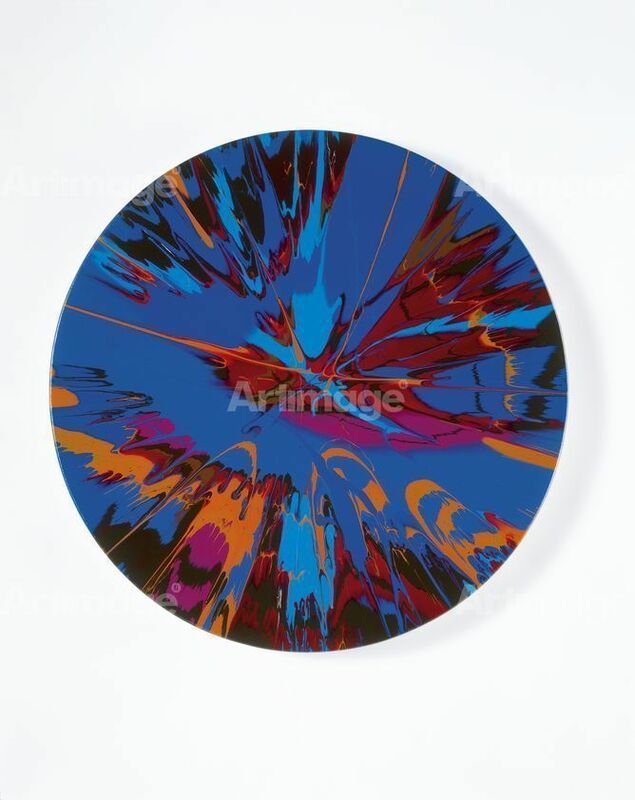 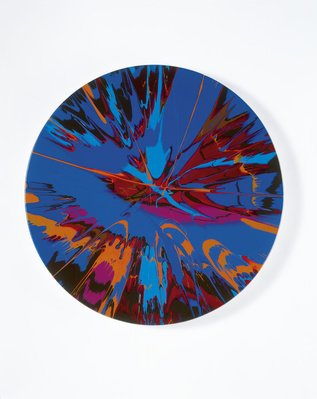 Since that time, Hirst has gained widespread international acclaim and was the recipient of the 1995 Turner Prize. 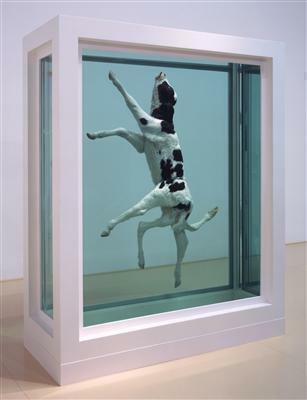 In 2012, Tate Modern held a major retrospective of his work in London.